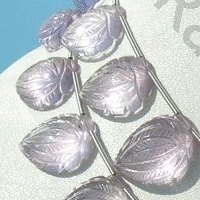 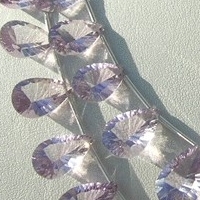 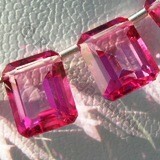 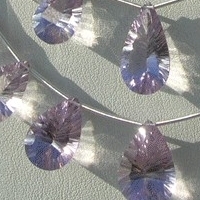 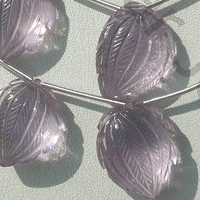 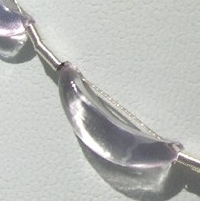 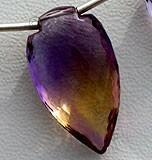 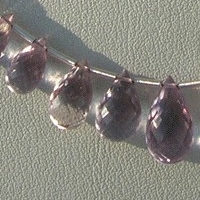 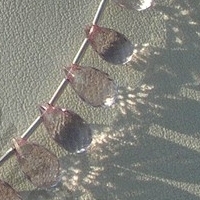 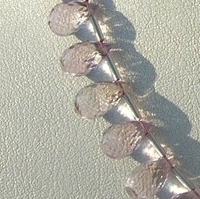 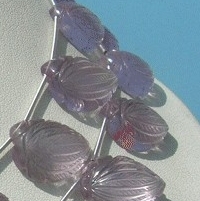 Everything that is beautiful wins the heart of all people and creates a fantastic impression of itself, such is the beauty and the perfection of Pink Amethyst gemstone beads which have now created a fabulous aura of themselves in the lives of people.Since pink is the chosen color for women and women jewelry items, therefore selecting Pink Amethyst as their gemstone is the best thing to do. 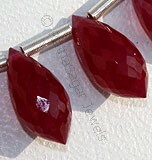 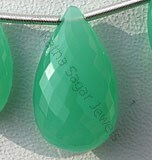 Ratna Sagar Jewels has added a certain spark to the beauty of these gemstone beads with the shapes that they have given; these shapes are unique, new and absolutely amazing for all women. 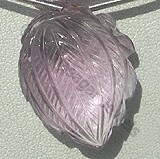 Pink Amethyst which has an awesome color and brilliance regarded helpful in treatment of heart diseases, because pink color is mainly related to region of heart. 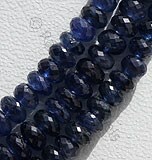 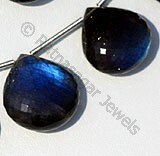 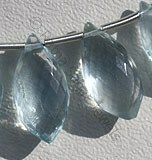 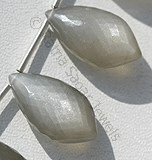 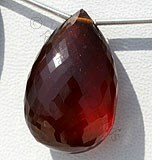 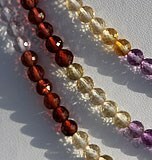 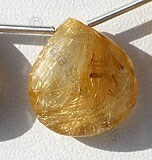 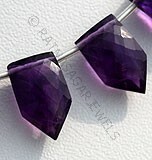 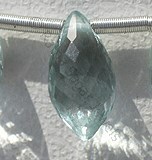 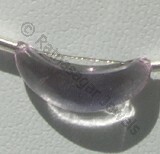 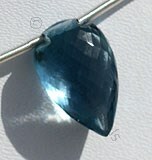 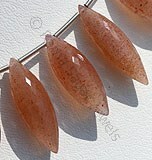 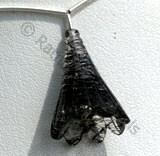 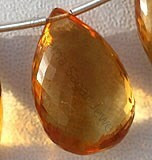 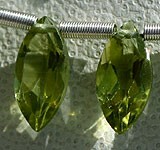 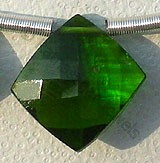 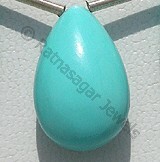 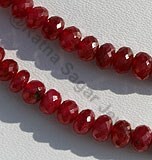 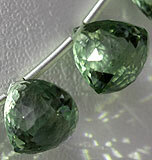 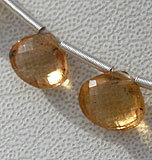 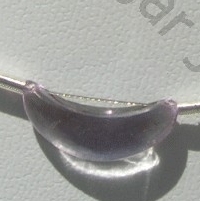 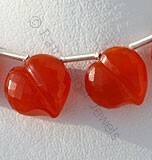 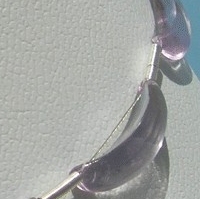 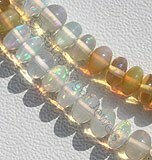 This gemstone enhances the energy level of heart. 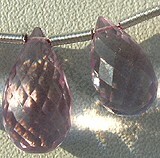 It has also been believed that Pink Amethyst has a soothing quality, and therefore it is often associated with peace and tranquility. 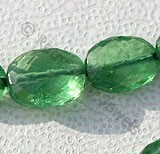 Its soothing and protective essence works in favor of improving our intellect, strengthening our attention, and cleansing our mind. 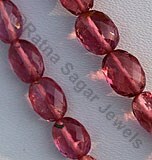 To buy this absolutely amazing gemstone, check the online collection of Ratna Sagar Jewels- the wholesalers of AAA quality Pink Amethyst gemstone beads. 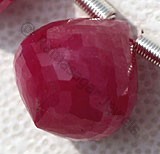 Pink Amethyst Gemstone is a violet-pink variety of natural quartz, possess property of transparent and are available in light pinkish-violet color with Gem cut, Pan Shape. 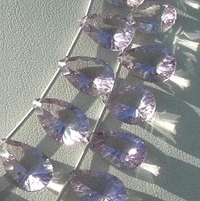 Pink Amethyst Gemstone is a violet-pink variety of natural quartz, possess property of transparent and are available in light pinkish-violet color with micro flower cut, Tear Drops Shape. 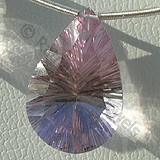 Pink Amethyst Gemstone is a violet-pink variety of natural quartz, possess property of transparent and are available in light pinkish-violet color with concave cut, Pan Shape. 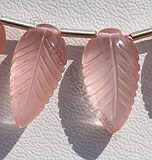 Pink Amethyst Gemstone is a violet-pink variety of natural quartz, possess property of transparent and are available in light pinkish-violet color with artistic carved cut, Fancy Shape. 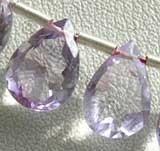 Pink Amethyst Gemstone is a violet-pink variety of natural quartz, possess property of transparent and are available in light pinkish-violet color with artistic cut, Moon Shape.